Home/Investigators and Research Centers/Investigators/Javier Herrero, MsC. 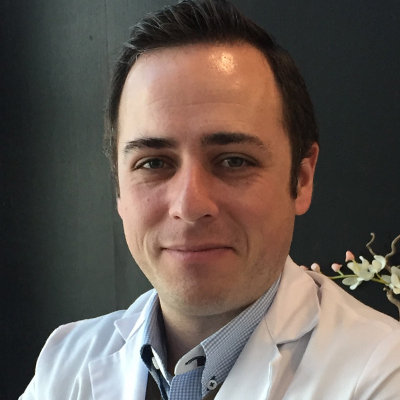 Javier Herrero, M.Sc., has been working as a Clinical Embryologist since 2009, and as an IVF consultant and specialist at Medical Affairs department at IVI RMA Global since 2015. In addition, he has been co-Director of the IVF Department in Nova IVI Fertility, India, since 2013, with an expansion from 6 to 19 clinics in 4 years. He received his Biological Sciences Degree in 2007 from the Complutense University of Madrid, in Spain. In 2008, he obtained his Master’s degree in Biotechnology of Human Assisted Reproduction from the University of Valencia and the Instituto Valenciano de Infertilidad (IVI), Spain, where subsequently he developed his professional career as embryologist. The primary areas of his research are the application of new technologies to embryo selection and culture. Mr. Herrero has coordinated also fellowship courses from the Teaching Area of the IVI group and is a Fculty for the Master’s Program in Biotechnology of the Human Reproduction, at the University of Valencia. A time to look back: analysis of morphokinetic characteristics of human embryo development. Timing of cell divisions in human cleavage stage embryos correlate with blastocyst formation and quality. Oxygen consumption is a quality marker for human oocyte competence conditioned by ovarian stimulation regimens. Nuevos métodos de selección embrionaria: una nueva tendencia para transferencias únicas.